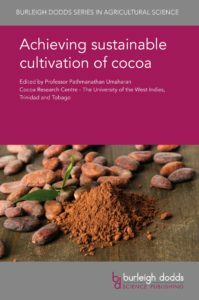 Burleigh Dodds Science Publishing has just published – Achieving sustainable cultivation of cocoa edited by Professor Pathmanathan Umaharan, Director of the Cocoa Research Centre and Professor of Genetics, University of the West Indies, Trinidad and Tobago. Full details can be found here. “This collection is a welcome addition to the rather scarce number of textbooks dealing with sustainable cultivation of cacao. 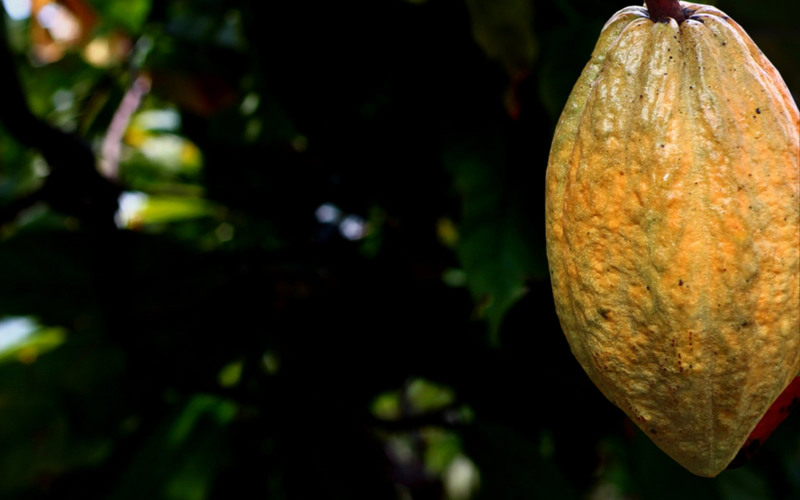 Dealing with the basics of cacao physiology and genetic resources through to cacao breeding, cultivation and sustainability issues, the collection has many highly relevant chapters authored by experts in their field. This should be of great interest to the members of the European Cocoa Association, industry specialists, researchers, development agencies, national authorities in producing and consuming countries, and NGOs – in short anyone who is trying to improve the sustainability of this important crop”. If you are interested in learning more about sustainable cultivation of cacao, you can order a copy of this new book on the online Bookshop & benefit from a special 20% discount (promotion code: ECA20).